The Historical Association was left a legacy by Joan Lewin which became the Joan Lewin Education Bursary Fund. Each year, applicants apply for grants for education projects surrounding aspects of teaching and learning, resources, or education research. 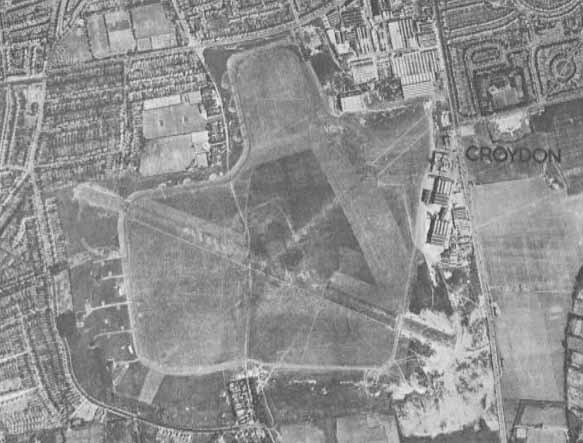 A Film by students of John Fisher School, Croydon, looking at the history of Croydon's Airport through oral history recordings of local people. With £14000 funding from the Heritage Lottery and the Historical Association, pupils from John Fisher researched the history of the local aerodrome, which played a significant role in both world wars, leading to the completion of a documentary film in association with the Croydon Airport Society and the Bourne Society.